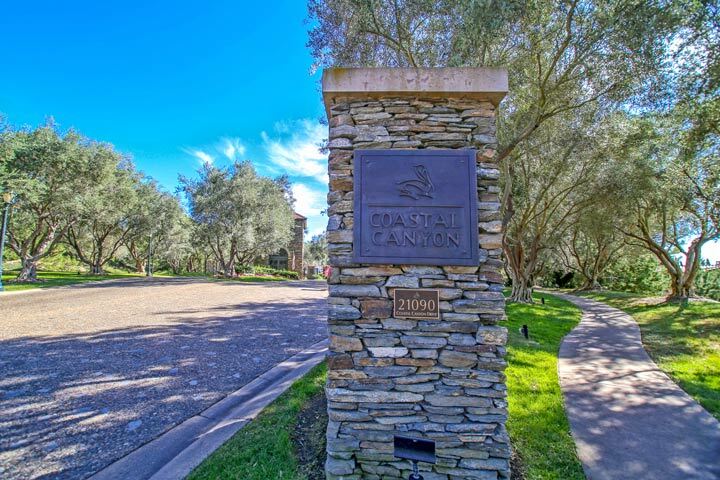 Sausalito homes are located in the gaurd gated Coastal Canyon community in Newport Coast, California. 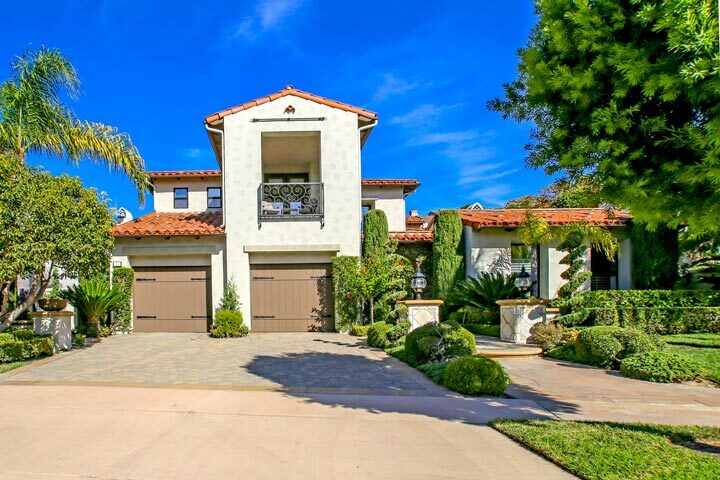 The homes in this community were first built in 1999 and feature four to six bedroom floor plans that range in size from 3,745 to 5,000 square feet of living space and built in the Mediterranean architectural style as pictured above. This is a very small neighborhood with homes rarely come on the market for sale. Select properties located here will offer stunning Catalina Island and forever Pacific Ocean and Sunset views. Below are the current homes for sale in Sausalito if on the market. Please contact us at 888-990-7111 with questions regarding this community and any of the houses listed for sale here. The Sausalito community is under a homeowners association with monthly dues required. The dues cover the 24 hour Coastal Canyon guard gated entrances and common area ground maintenance. The homeowners association is managed by First Service Residential who can be reached at 800-428-5588. Please contact them with any association related questions.